How big a unit do you need? 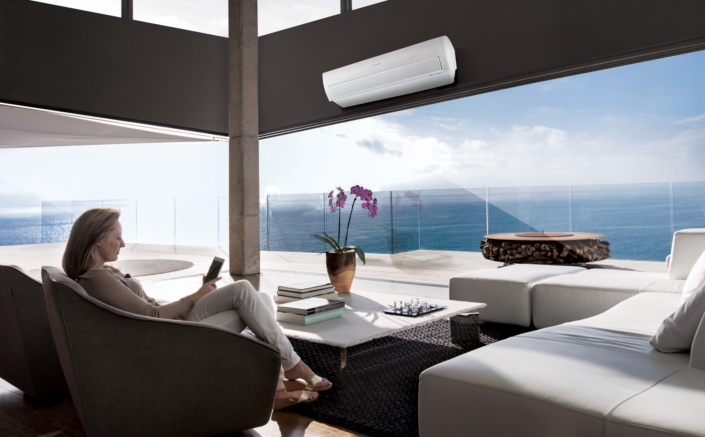 Below you will see a guide on how to select the right size air conditioning unit to suit your home or office. Do remember this size chart acts as a guide only. We provide a free on-site visit when one of our highly qualified technicians confirm all sizes and installation locations as part of our measure and free quote service.